Protect your glider from the elements with a water resistant glider bag. Custom made to suit your glider. We design and manufacture hangar aircraft covers for aircraft to protect them from dust and dirt. An addition to our range are canopy covers for gliders and sailplanes to keep your glider cool in summer. 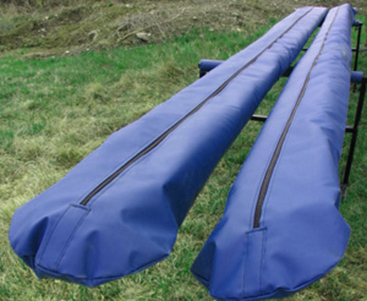 We make and sell Cross country glider bags which are both lightweight, compact and durable. 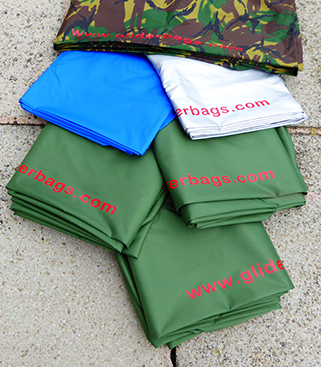 Here at Gliderbags we have been manufacturing water resistant glider bags and xc bags for hang gliders since 1992. Improvements have been made to the designs over the years to improve the products that we make. We manufacture water resistant travel bags for hang gliders Made to measure to fit your glider. If you are going to spend a large sum of money on a hang glider, It makes sense to protect it from the elements. For as little as £100.00 you can buy a water resistant bag to put your valuable glider in and protect it from the sun. Bags are made from strong 600g/m2 PVC water resistant material. All bags have a full length heavy duty zip for easy fitting. Made to measure to fit your glider. We also make a variety of lightweight XC bags for hang gliders in various colours.